This year marks ENow’s 9th Scheduled Maintenance party and if you think our previous parties were great just wait to see what we have in store for this year. We’re raising the bar even higher: more people, plenty of alcohol, great sponsors and tons of surprises await! If it wasn’t clear already check out the 6 reasons why Scheduled Maintenance is the best party at Ignite. This year rings in ENow’s 9th Scheduled Maintenance Party and it’s clear we know how to choose a killer venue with a great view. From rooftop bars like Terrace 59 in Austin, Texas and top night clubs like the Ling Ling Lounge at the MGM in Las, Vegas. 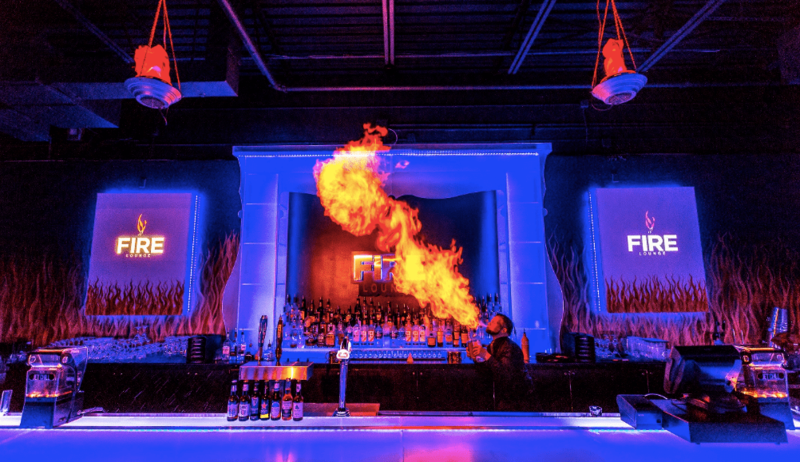 This year we are stepping it up and hosting at a completely frozen IceBar and Fire Lounge! Tired of the hangovers from all the cheap alcohol at other parties? Scheduled Maintenance guests can expect to be taken care of with an open bar filled with Patron, Grey Goose and craft beers. Our talented bar tenders will be crafting up signature Scheduled Maintenance cocktails and whatever else your heart desires. Prepare to be wow-ed! This year there will be fire breathers, a frozen ice bar and stilt walkers. Oh yes, there will be people, on stilts. I know. Amazing huh and that’s not even the end of it! 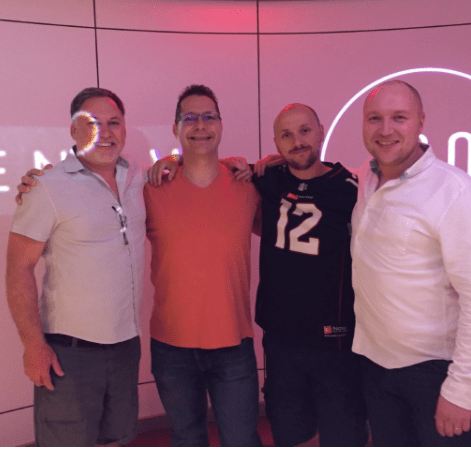 You’ve read their blogs, listened to their podcasts and watched their webinars but have you ever partied with them? If you have, you know it’s a great time. If you haven't, now is you chance! Jeff Guillet, Michael Van Horenbeeck and Steve Goodman and many more MVP's will be in attendance. As many of you know the infamous Squeaky Lobster turns 21 at Scheduled Maintenance. Help wish Squeaks a very happy birthday and drink his first legal drink. We may have heard a little secret that Squeaks loves to hit the dance floor so be sure to bring your dancing shoes (or claws). This year we are honored to announce that Scheduled Maintenance is sponsored by the Microsoft Exchange & Outlook teams. This is HUGE news as it means over 50 senior level engineers, product managers and executives will be in attendance. We think it’s safe to say Scheduled Maintenance is the only party where you can rub shoulders and maybe even share a drink with this all-star team. What are you waiting for request your spot while you still can and be sure to tweet @SchdMaintenance.